Control Protocol: 2012 picking up fast. I have invested a bit with Darrill Gibson's security+ books/audio and got caught in the holiday rush thus missing the deadline for the SY0-201. The exam offering was closed on 20111231. 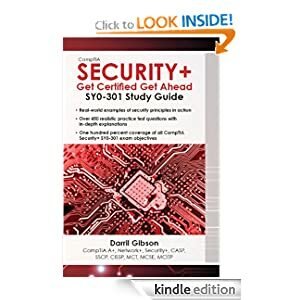 So, I picked up the new CompTIA Security+: Get Certified Get Ahead and started to read it. About 1/3 of the way through, I was in communication with a professor at my local community college, who informed me there would be a voucher available to me if I completed a security course with them in the fall. So, the Security+ is postponed till fall 2012. 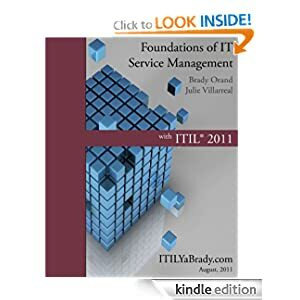 With that I picked up Bradly Orand's Foundations of IT Service Management with ITIL 2011 and have been making my way through that. I'm thinking I'll pick up a CBT to supplement the book. Speaking of that CBT Nuggets has a $24.00 for 24 hours of access to all videos within their IT library. 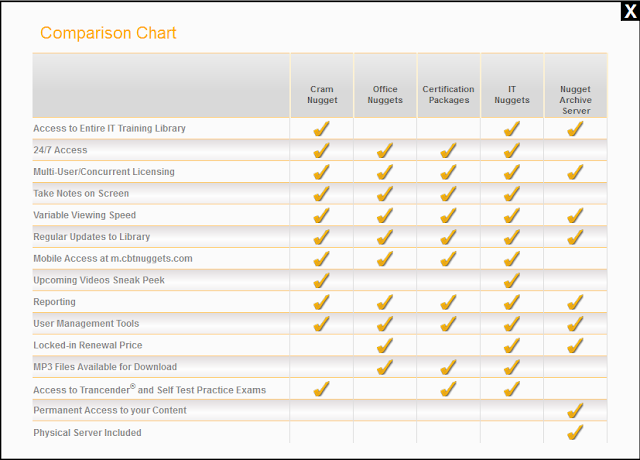 The IT library includes a ton of training subjects, that would last well beyond you 24 hour allotment. Still, for a single subject it's a fantastic deal. Here is CBT Nugget's IT Library offerings. Beyond that, I started a LAMP / Eucalyptus class at my local B&M which should be interesting. I will be studying for the RHCSA during this class and plan to sit for that in April / May. The class is based on Scientific Linux, a clone of Red Hat Enterprise Linux. 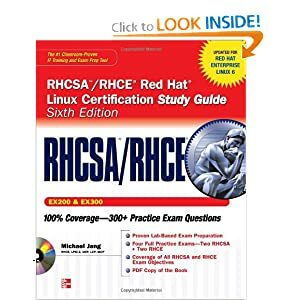 I picked up a copy of Michael Jang's RHCSA/RHCE Red Hat Linux Certification Study Guide and will have started working my way through that. So, this means I'm slow on posts to the blog, but things are picking up cert wise. I did come across some other of my CCNA lab resources and once I find them again, I'll post my last installment in the CCNA LAB resources series.